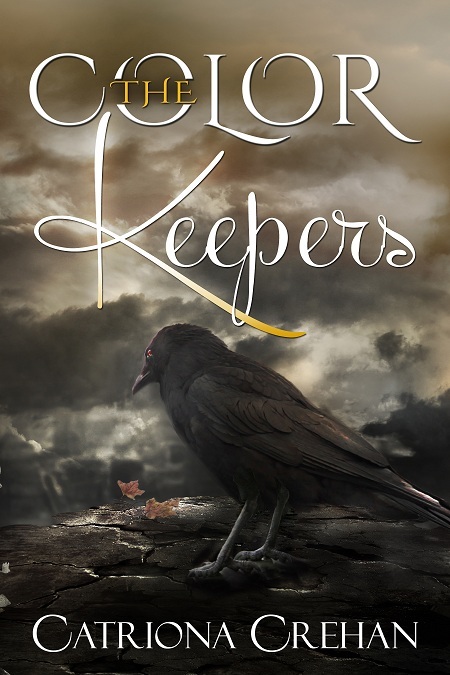 Check out this amazing new cover for Catriona Crehan's The Color Keepers! The novel has also been revised and expanded with never before seen content! Moving to a new town can be scary, especially a new school. So when Sam, the most popular kid there, looks her way, she can't believe this is happening to her.